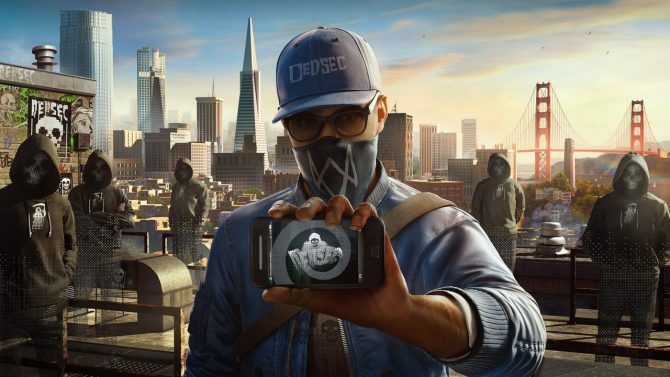 Watch Dogs 2 brought the series from Chicago to San Francisco with the story of Marcus Holloway and the hackers of DedSec, with the acclaimed open-world action game now discounted to one of its lowest prices yet thanks to Amazon’s latest Gold Box Deals. Watch Dogs 2 is currently featured in today’s Gold Box Deals from Amazon, with the open-world game dropped in price to $29.99 on both PS4 and Xbox One for physical copies, while a PC code can be had for about $40 online. As always, the Gold Box deals on Amazon is only available for today, so you can click here to check out the deal while it is available. 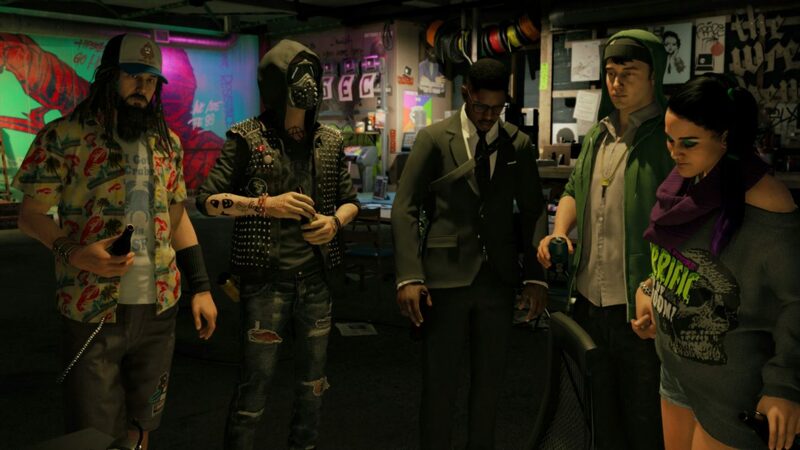 The sequel to 2014’s original title, Watch Dogs 2 released in November and made significant changes and improvements based on criticism from the original game. Notably, the game’s protagonist and tone are much lighter than the the story of Aiden Pierce in the original, while new gameplay mechanics (such as the controllable RC car and drone) and the vibrant setting of San Francisco offers a refreshing change of pace from the first game. 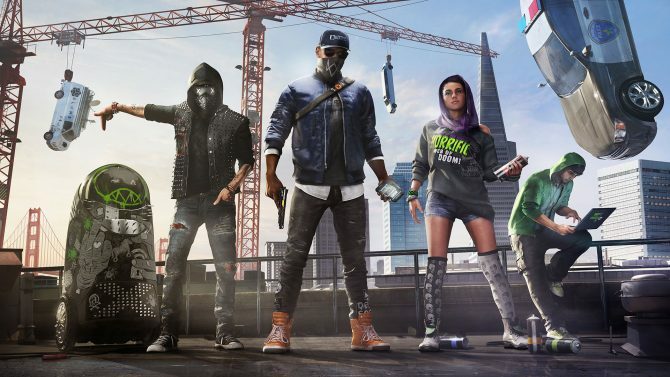 Having completed Watch Dogs 2 myself a few weeks ago, it’s definitely been an improvement in many ways from the first game, and really recommendable for players that either may not have enjoyed the original or are looking for a great open-world game to explore. For more info and impressions on the title, you can also check out Giuseppe’s review of the game during release, which he gave an 8.0. Watch Dogs 2 is available now for PS4, Xbox One, and PC.